Do you know where police patrols are? All of us make My Patrol! 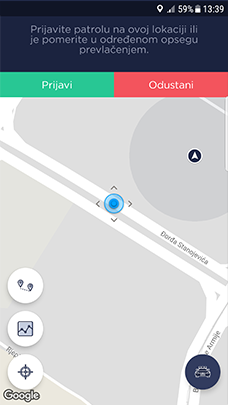 The users of this app can report a police patrol they saw with a click and the system alerts all other users about their locations. 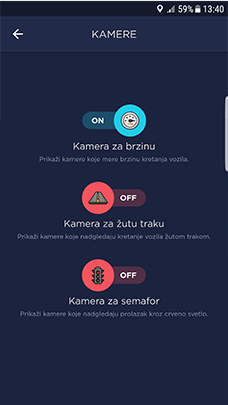 My Patrol allows its users to report a police patrol they saw with only one click and to always be notified about the patrols other users reported. Additionaly, every user can confirm or negate any reported patrol. 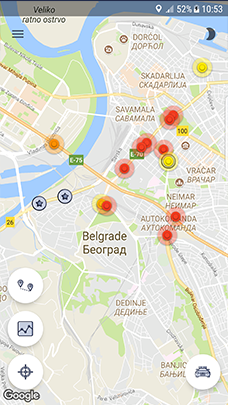 Choose your final destination and the app will calculate a route that avoids all patrols. Algorhythm calculates the probability and shows you locations with potential patrols that were not reported in a given moment. 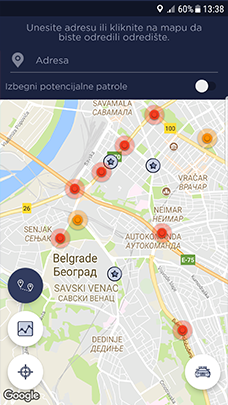 To be able to facilitate the easier app usage, the map follows the user's current location. 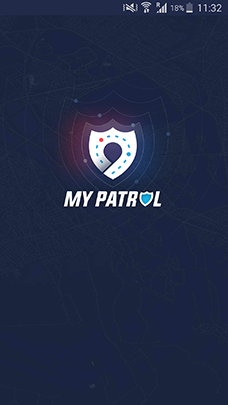 With just one click report a police patrol you saw and notify other MyPatrol users.